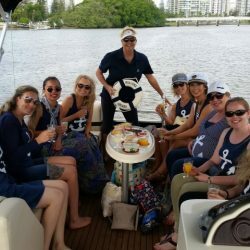 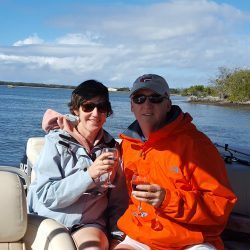 Our Gold Coast wine-tour-on-the-water goes that extra mile to ensure you remain that classy wine connoisseur you always are with a glass in hand. 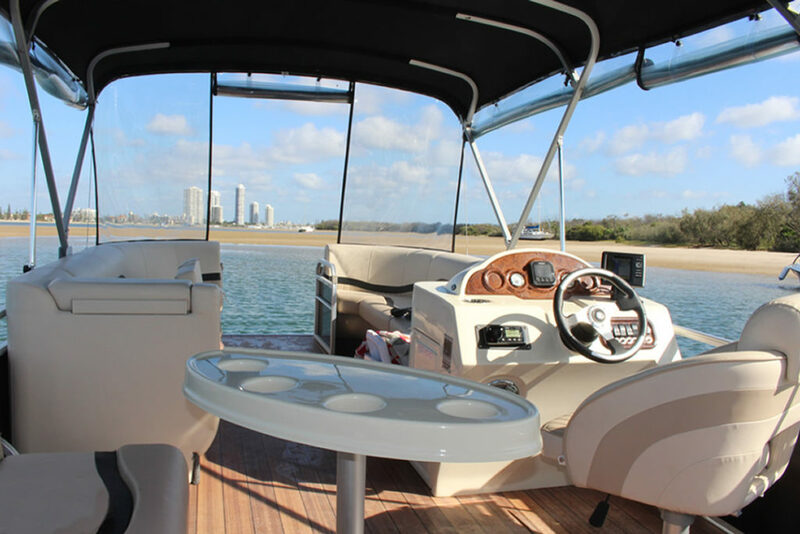 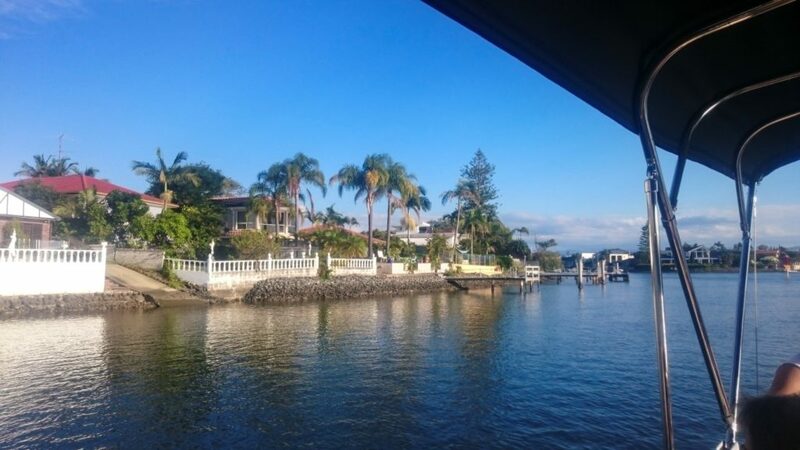 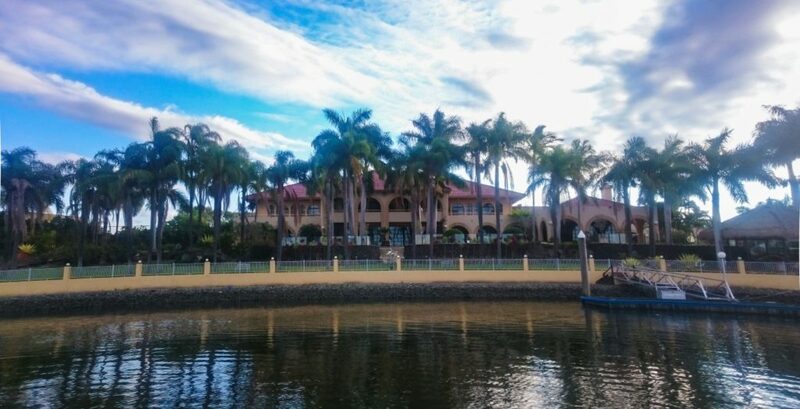 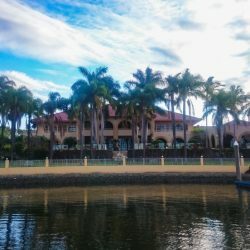 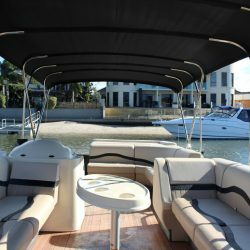 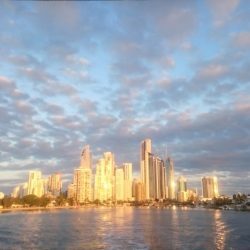 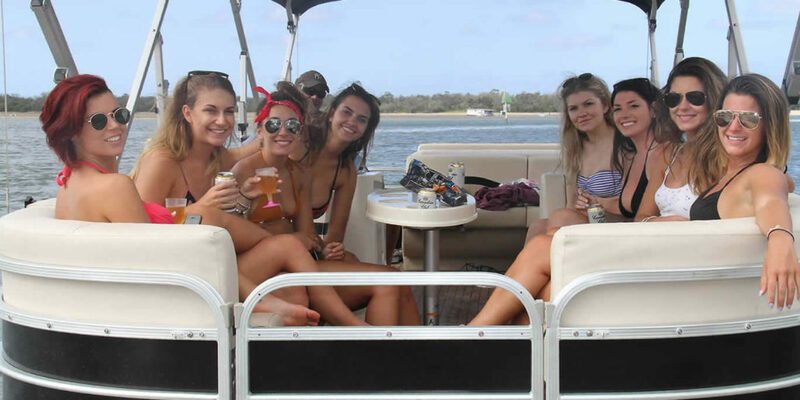 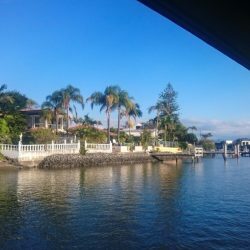 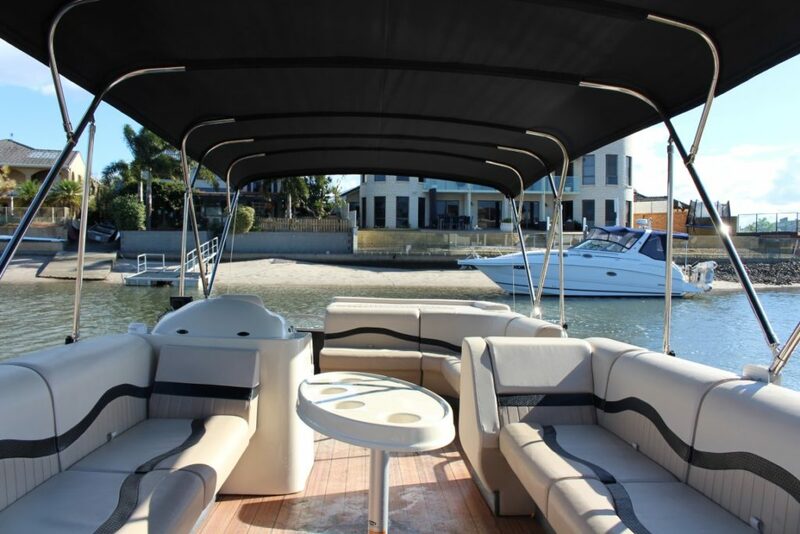 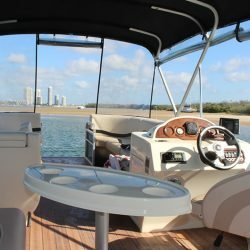 Hop on our luxury 11 seater boat and take in the glorious Gold Coast canals around Hope Island & Paradise Point, all whilst sipping away at your favourite grape. 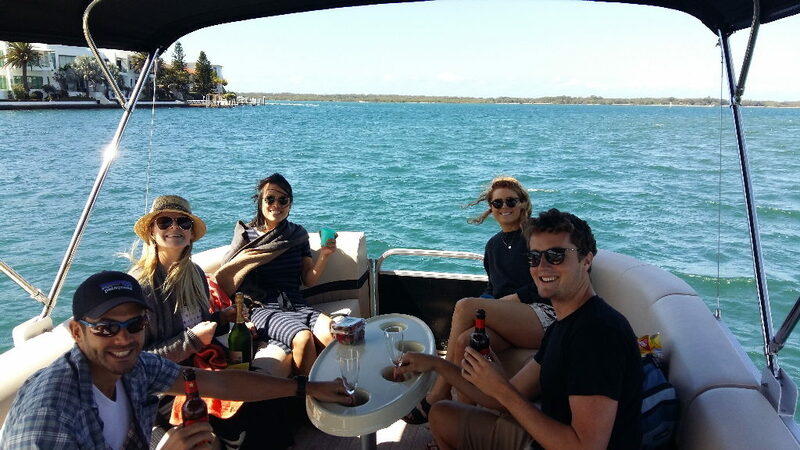 Our wine tours are individually suited to you so there will be no-one else on board but your party. 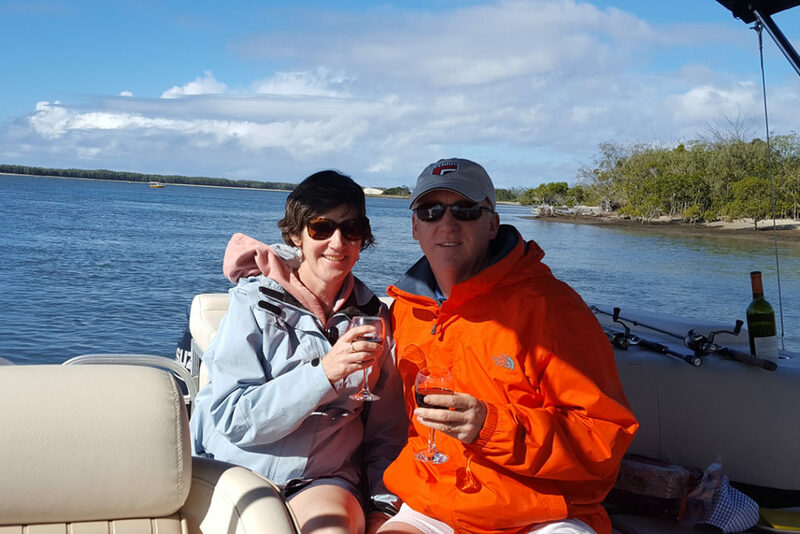 Your first glass of wine is on us, if you’d like more then you are more than welcome to BYO! 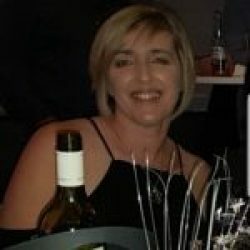 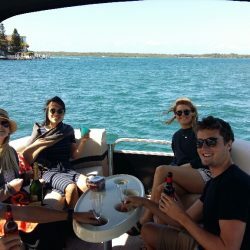 Our wines all come from Australian Wine Selectors who have been hand selecting wine for over 40 years so you’re guaranteed an exciting wine from Australia’s most interesting wineries & winemakers. 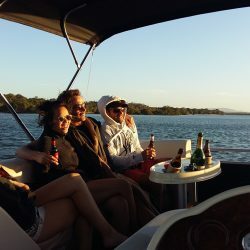 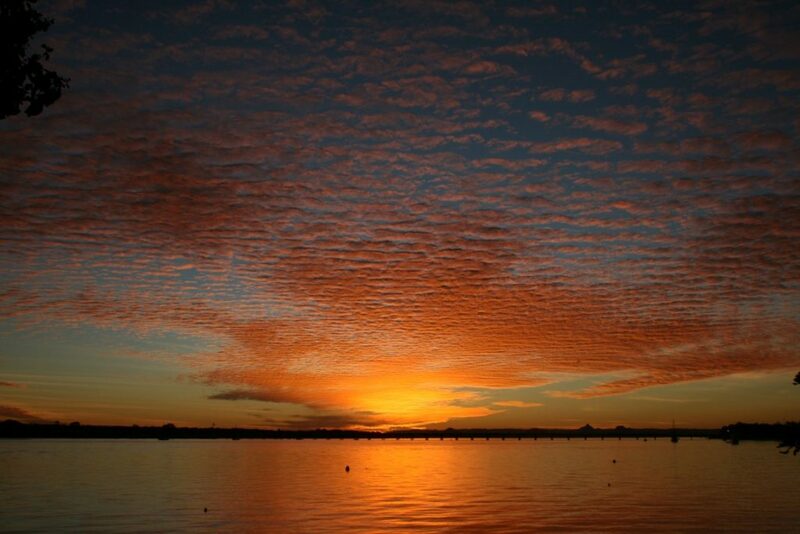 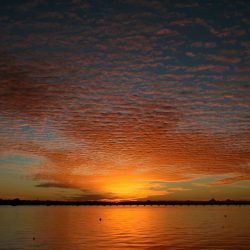 You’ll be whisked away for that golden hour at sunset, accompanied by our state of the art marine sound system. 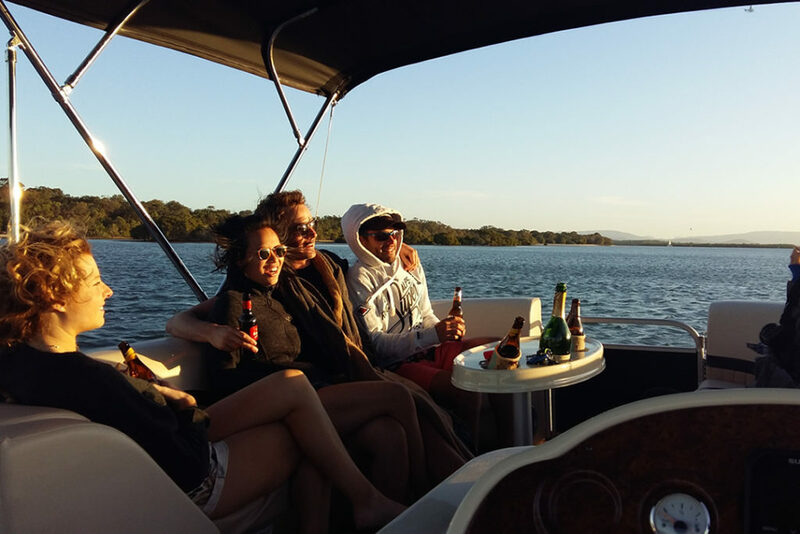 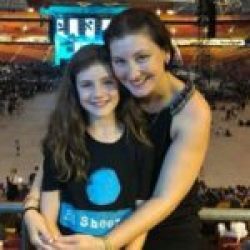 Take a look below at what’s in store for you and give us a call on 0410420092 to book your dose of wine therapy. 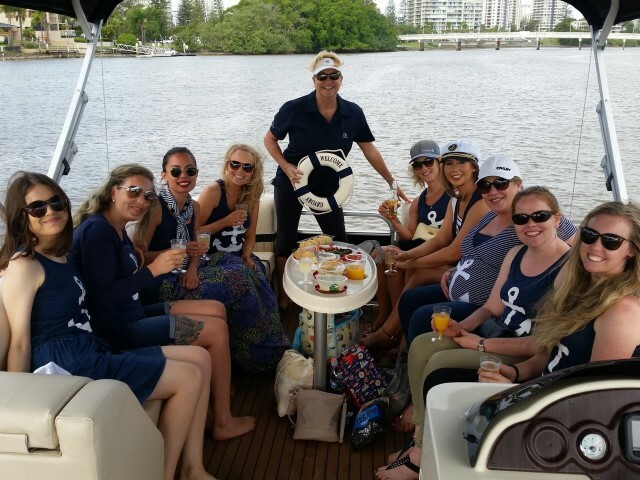 The Gold Coast Wine Tour on the Water is usually $49 per person but book over summer and get the discounted rate of just $35 per person*!